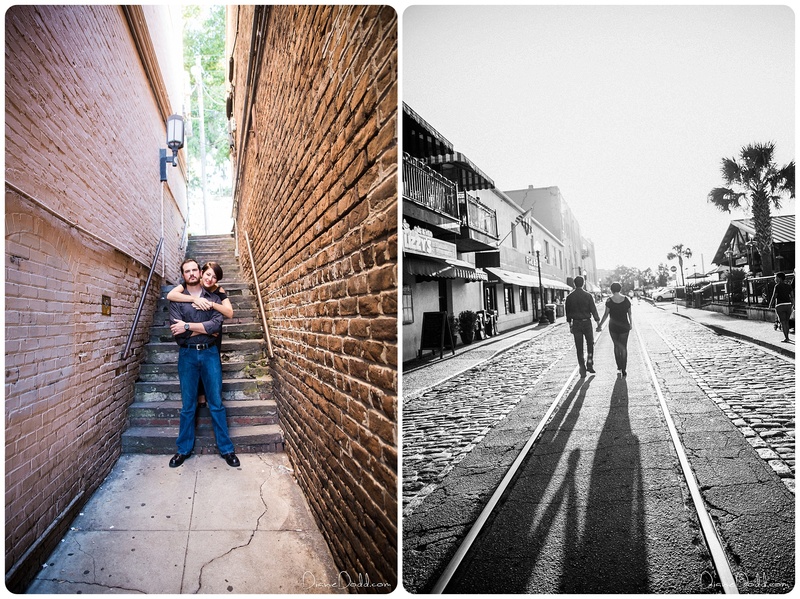 Chris + Meagan’s River Street Couple’s session! 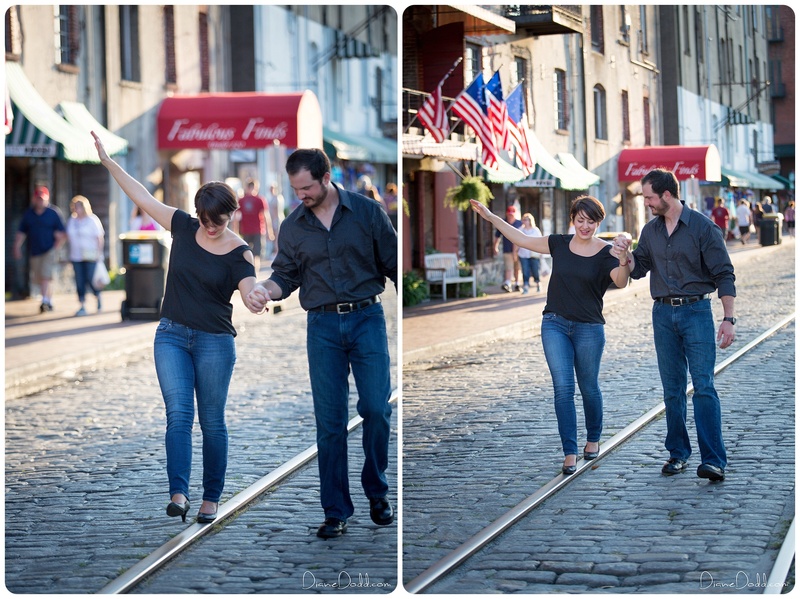 Chris and Meagan met in Savannah and were married on a Savannah Riverboat. Their jobs are taking them on a new adventure, so they contacted me to document their last photo shoot as Savannah residents. Meagan wanted some fun and creative shots downtown on River Street- she is also a SCAD Grad, so she had some great ideas for “Artsy” images using shadows and reflections. 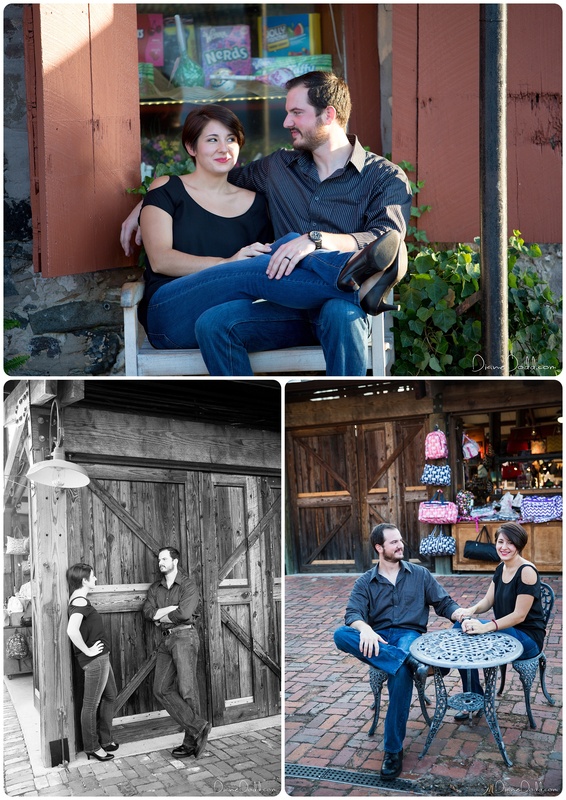 They were so much fun and such an adorable couple! Best wishes in your new town, Savannah will miss you!